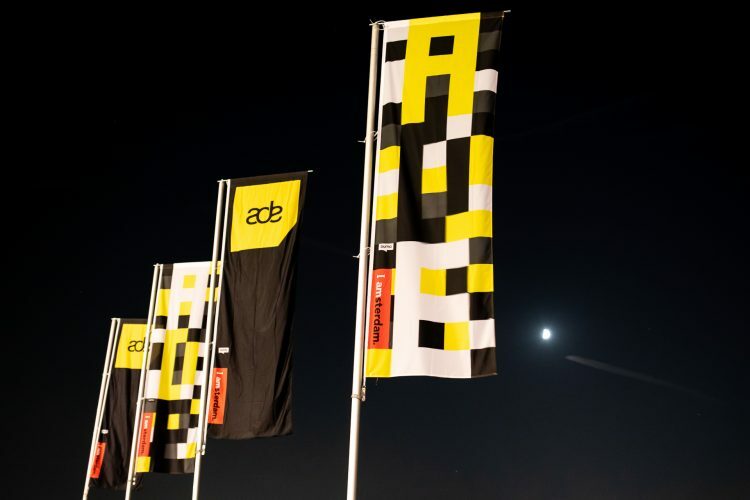 This year’s Amsterdam Music Festival and Amsterdam Dance Event (ADE) was a perfect hybrid of business and pleasure. With all of Europe and portions of the rest of world in attendance as well as a California boy from a little surf town, AMF and ADE were at the top of their game. 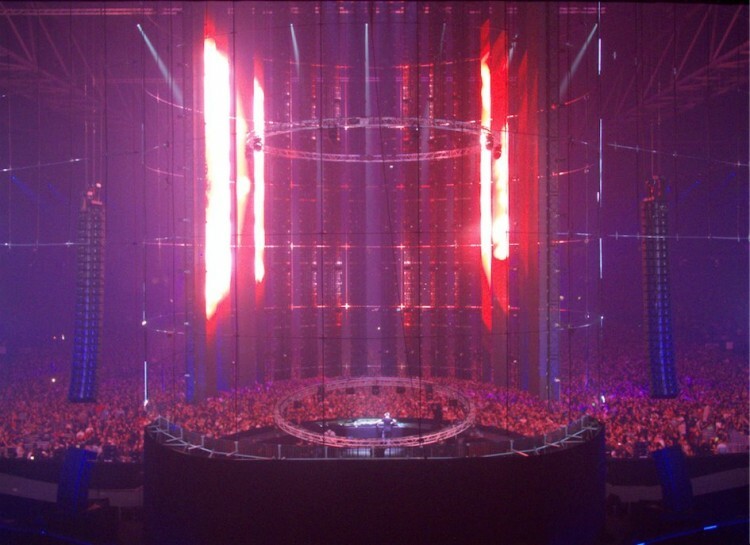 ADE was celebrating it’s 20th anniversary and AMF has been celebrating since 2013. 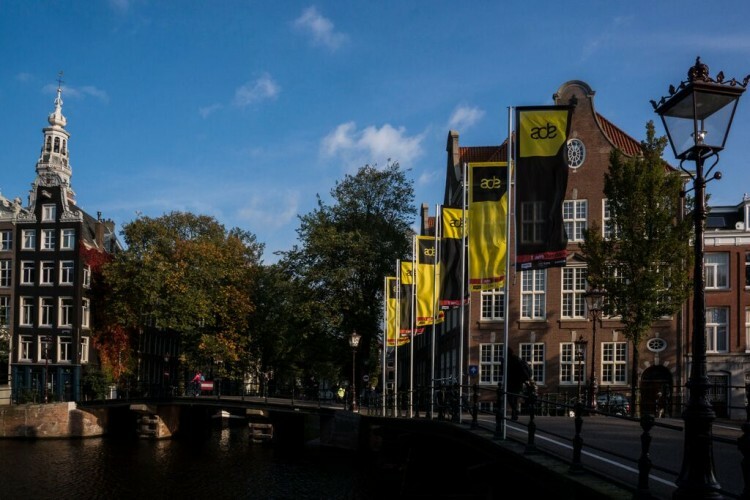 ADE spanned a miraculous five days filled with business meetings, one thousand events, one hundred venues, over two thousand artists and three hundred sixty five hundred thousand attendees in the city of Amsterdam. All this took place in the middle of a wet October at surrounding hotels, clubs, and warehouses. 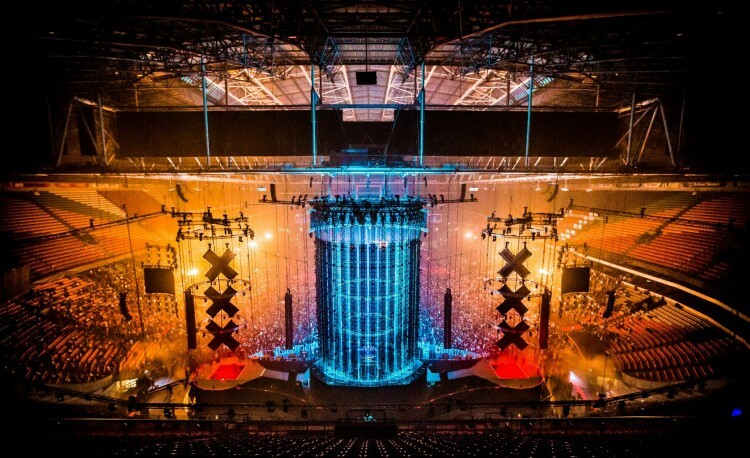 Meanwhile during the weekend, AMF consisted of two sold out days at Amsterdam ArenA featuring some of the biggest names in electronic music today in front of With what was to be the greatest adventure I embarked on in 2015, the city of Amsterdam will always hold a special place in my heart, mind and soul. All in all ADE left a lasting impression and it appears that I have found a new home. 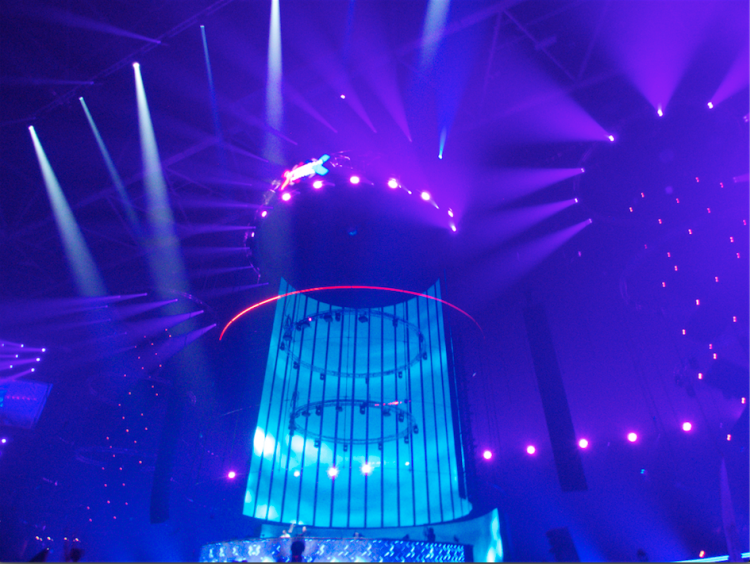 From the Gashouder to the streets of Amsterdam, ADE was felt everywhere you went. The energy of the city and the promise of an unpredictable and mysterious nightlife plus the ambiance and history of Amsterdam all combined for a beautiful week of heavenly bliss. Everywhere you looked was another place to get lost in. The streets of Amsterdam were full of life, lights, beautiful people and a smell on the air wherever you went smelling of fresh green pine with the clouds of smoke being breathed out to be seen up and down the sidewalks. From the canals to the museums and coffee shops, every nook and cranny of Amsterdam has its own story to tell. 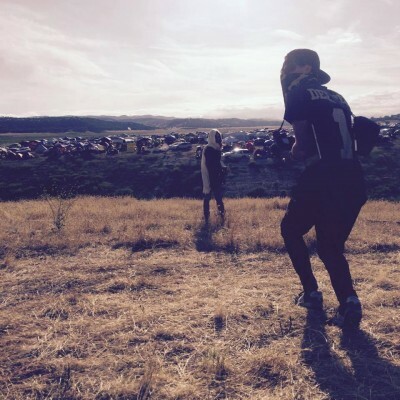 ADE would prove to be everything I heard about and more. After I arrived in Amsterdam on Wednesday night, the next two days would be a taking the first steps into a larger world. The cobblestone streets and alleyways of Amsterdam would be my muse for the next week. With around twenty business meetings lined up at the Felix and Dylan hotels, I had my work cut out for me. Being out of the United States for the first time proved to be a learning experience as well, but not as grueling as I imagined. Everyone one I encountered spoke English which blew me away. After holing up at a real janky hostel two nights for 20 Euros, I set out on a cold and misty Thursday morning to the Dylan Hotel for the first of many meetings. From PR companies to managers and producers my pallet was fully satisfied of European influence. Beers were refilled time after time, coffee shops were a warm and pungent place to talk shop and make connections plus the food was heavenly. ADE was just as much about business as it was pleasure. My feet gained some astronomical numbers in terms of mileage. Through alley ways, bars and canals I found myself lost amongst some of the world’s most beautiful architecture and culture. After business was taken care of, it was time to make my way to job #2 of this trip, Amsterdam Music Festival. 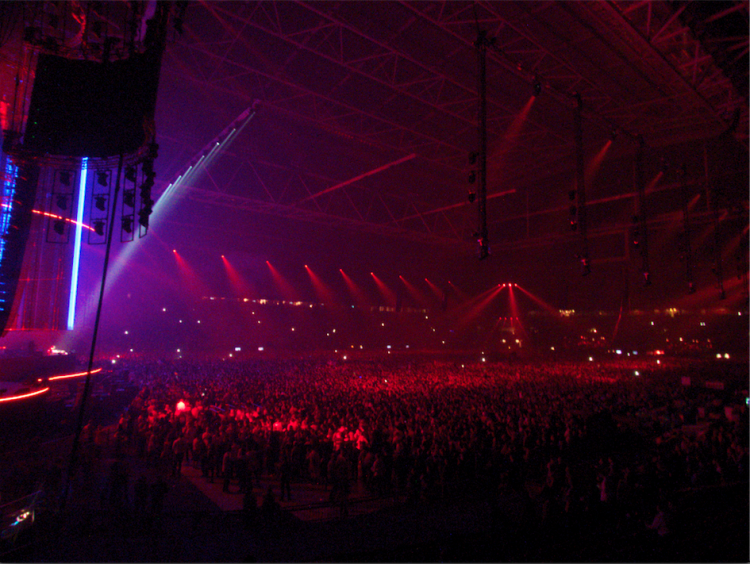 To put the diamond on top of the cake that was ADE, the two day massive indoor festival was held in the equally gigantic Amsterdam ArenA. Selling out to over one hundred and forty thousand people for both nights, Amsterdam Music Festival was the biggest production I’ve ever been a part of. 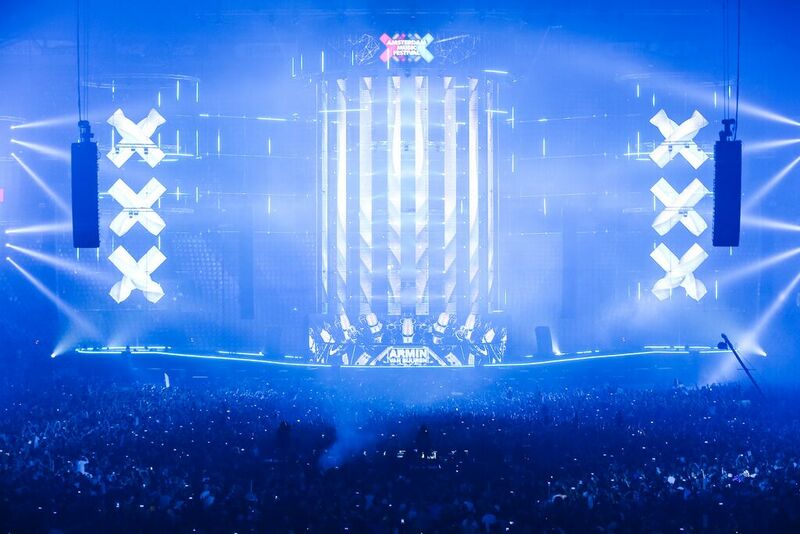 With the likes of Armin Van Buuren, Hardwell, Martin Garrix, Tiesto, DJ Snake, Oliver Heldens, Showtek and Yellowclaw providing the beats, bangers and bass, Amsterdam ArenA was a sight to be seen. 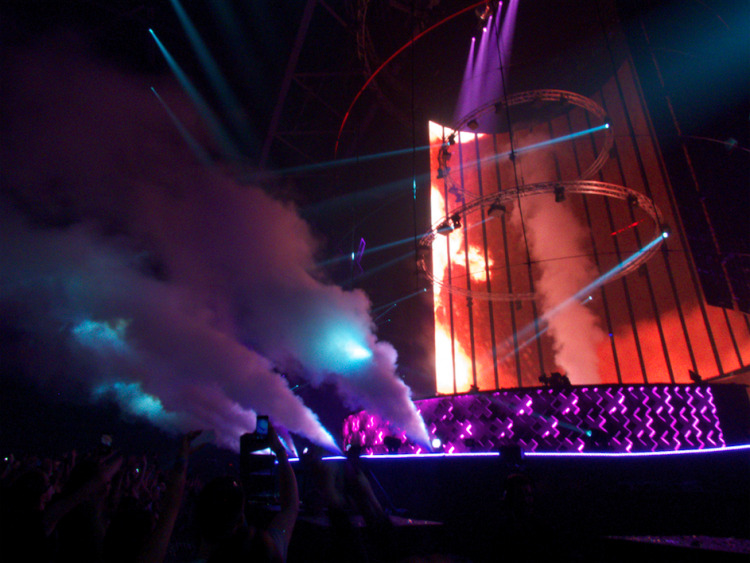 Seventy thousand attendees filled the church of bass both nights amongst a chilly Amsterdam air that filled the arena. The lineup created the environment of a Dutch homecoming. With people from all over the world in attendance, there was something for everyone no matter your preference in music. The full spectrum of the mainstream electronic scene was represented. The legendary status that Armin, Tiesto and Showtek have obtained over the decades. The up and coming future house sounds of Oliver Heldens and bass heavy trap force that is Yellowclaw. Current game changers Martin Garrix and Hardwell are quickly on there way to legend status in the future. Tiesto by far had the greatest impression on me. Having doubted him numerous times in the past, the native Dutch producer earned heavy respect from me after this performance. Partying ensued non stop until Sunday afternoon after catching breakfast at Closure and I would find myself back in LA by Wednesday night. During the two days at the ArenA, I was met with nothing but hospitality and amenities. From backstage to front of the stage I had the freedom to run around and snag some photos. Being on stage during Hardwell was something I will never forget not being in front of over seventy thousand people on stage. Backstage and in the VIP areas was bar none from an open bar to delicious food and a perfect view of the main stage and ArenA. Every need was met and then some while sparing no expense. Those responsible added class and finesse to the entire experience that put the entire week and weekend amongst the most memorable in my life. Whether it was rubbing elbows with Tiesto backstage or dancing among the seventy thousand human beings in attendance. All in all ADE was a massive success and I will anxiously wait to return next year.